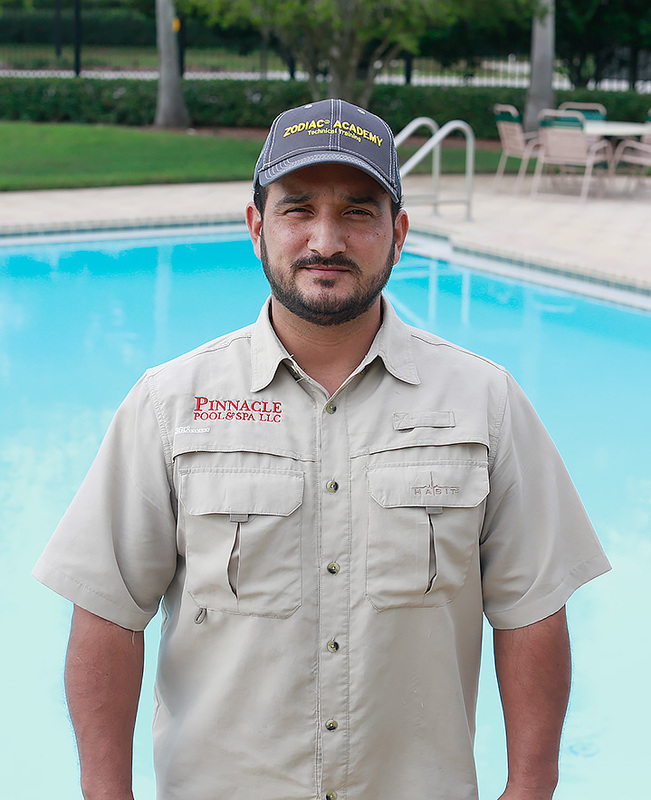 For over 15 years, Luis Jimenez, owner of Pinnacle Pool & Spa LLC has established his company as the “go to” source to repair and install pool and spa equipment in the Tampa, Lutz and Wesley Chapel areas. Pinnacle prides itself on being a responsible company that never fails its customers, always making sure there is 100% satisfaction. Our staff is constantly trained and certified with the top manufacturers and equipment distributors, it is our priority. Most importantly, our experience and reputation is our top commitment. That is why we thank all our loyal customers that have supported our company since the beginning. 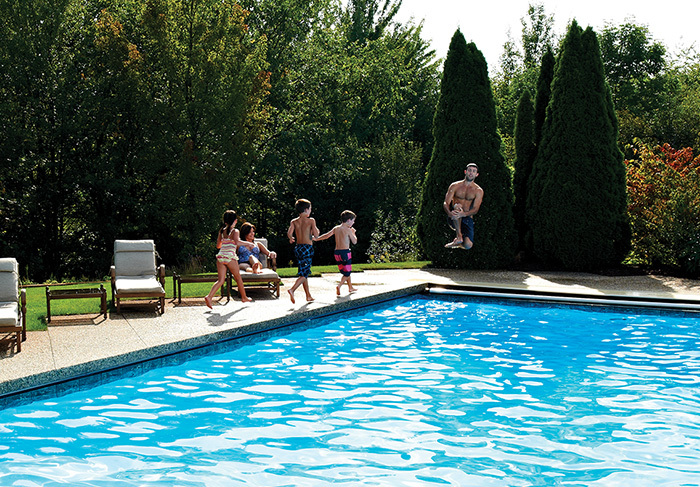 Our promise is that we will keep working hard so you can enjoy your pools and spas year round!